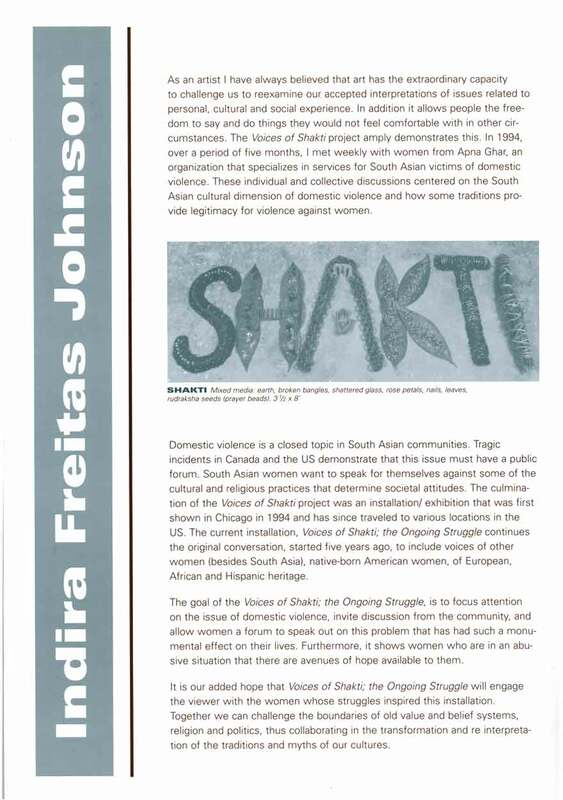 Excerpt from exhibition pamphlet for "Voices of Shakti: The Ongoing Struggle" at DePaul University, IL, from Mar. 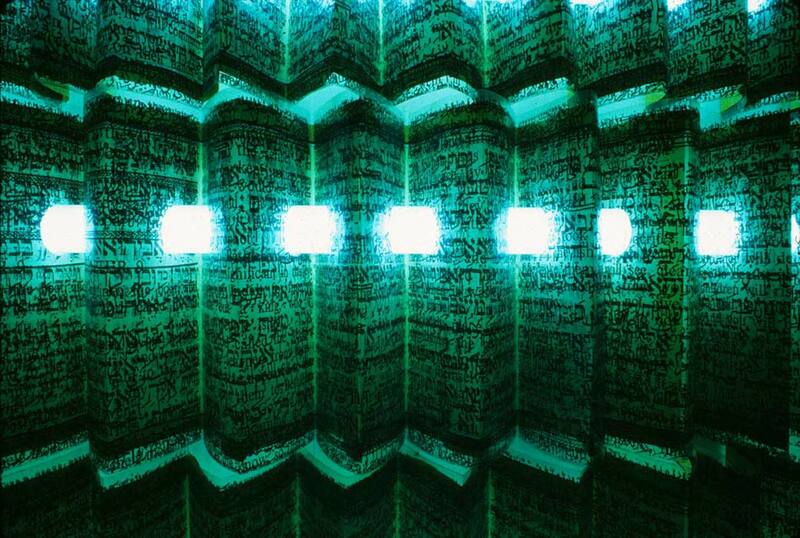 2-Jun. 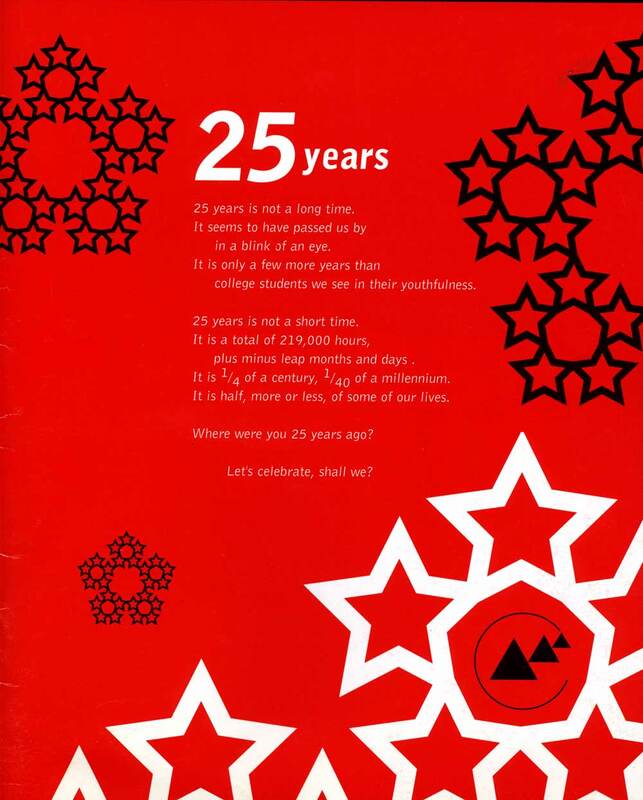 15, 2001. 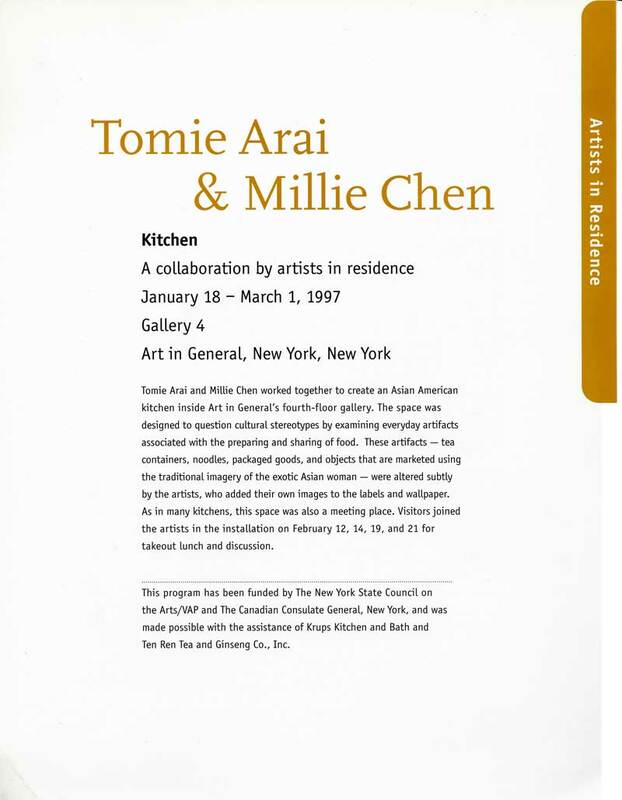 Four galleries curated this event, including the Asian American Arts Centre (AAAC) and it's curator and Director, Robert Lee. 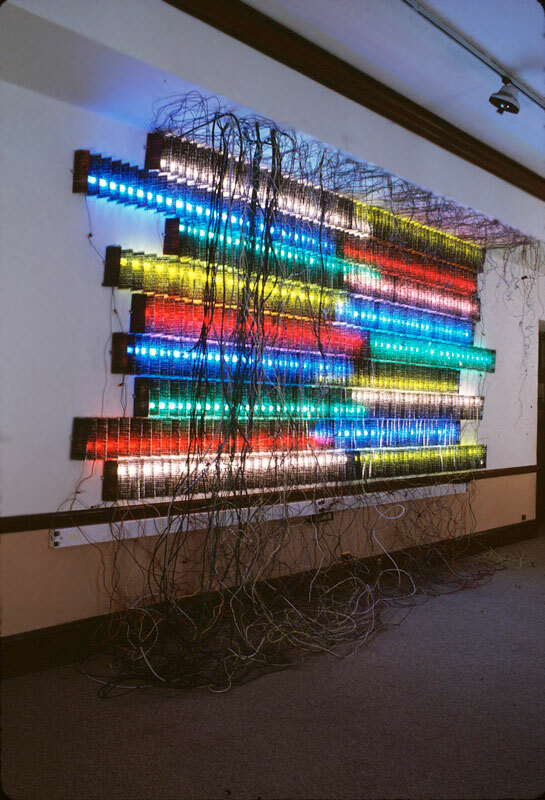 Several artists that are a part of AAAC's digital archive were included in Metropoles: Art In Action, along with many other artists. 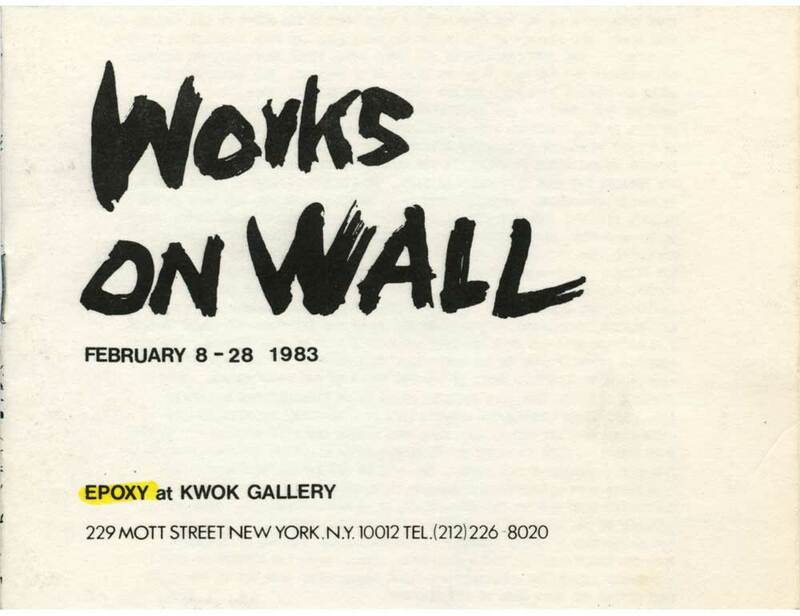 Exhibition pamphlet for "Works on Wall: Epoxy at Kwok Gallery" at Kwok Gallery, New York City, from Feb 8-28, 1983, with artists Ming Fay, Jerry Kwan, Eric Chan, Kwok Mang Ho, Kang Chung, and Bing Lee.